Frank Walker Insurance Agency, Inc.
Have you experienced damage to your home or business and need to make an insurance claim? A Public Adjuster will be able to help you in the process. 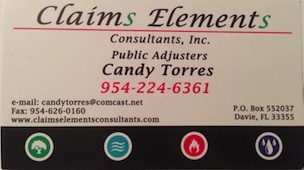 Public Adjusters work for you and not your insurance carrier. 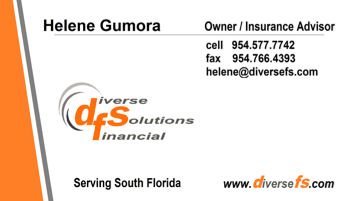 In most cases there is no fee unless recovery is made.. From storm damage, fire, smoke, water leaks, mold, vandalism and more if you are not happy with the amount your insurance company is offereing or in some cases has already paid you should consider consulting a Public Adjuster.